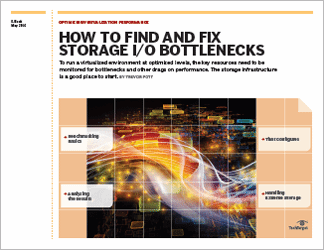 Storage systems are often perceived as performance bottlenecks, with virtualized environments contributing to higher I/O demands and with high-end apps that cannot tolerate latency. 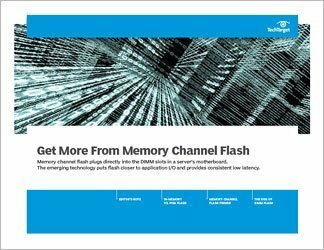 To a great degree, solid-state storage devices address many of these performance shortcomings, but in many cases, flash just pushes the bottleneck out into the storage network. 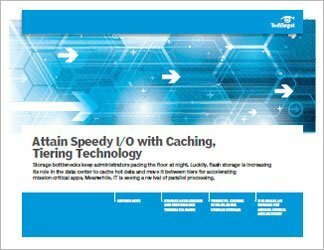 While higher speed networks will help address those fabric-based performance obstacles, not all companies can easily upgrade their often extensive data and storage networks. 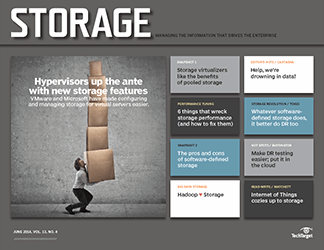 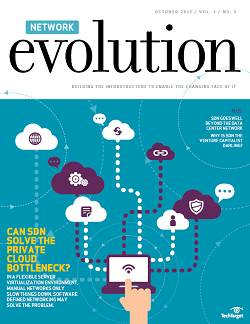 The good news is that there are other, less disruptive ways of improving storage and storage network performance, including a revival of parallel I/O approaches, sophisticated caching methods and automated tiering functionality that matches applications with the appropriate media performance characteristics.